The final proofs have been edited. The website is approaching the landing page. 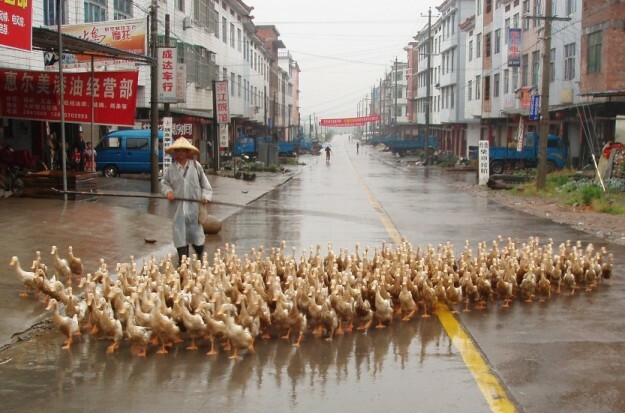 The guerrilleros are amassing along the capital’s limits. Our new book, at 68 pages, as one co-author put it, packs a punch of a 300-page heavyweight. It is dense with critical insight. If by the scope of our analysis alone, we offer some of the more cutting-edge modeling for vector-borne diseases such as Zika and malaria. 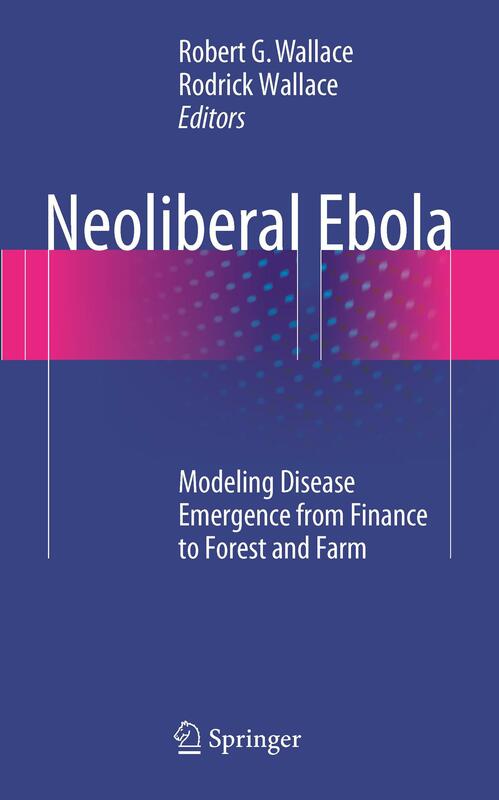 We connect a series of pathogen-vector systems of Itô stochastic differential equations to the political economies of deforestation and neoliberal austerity. 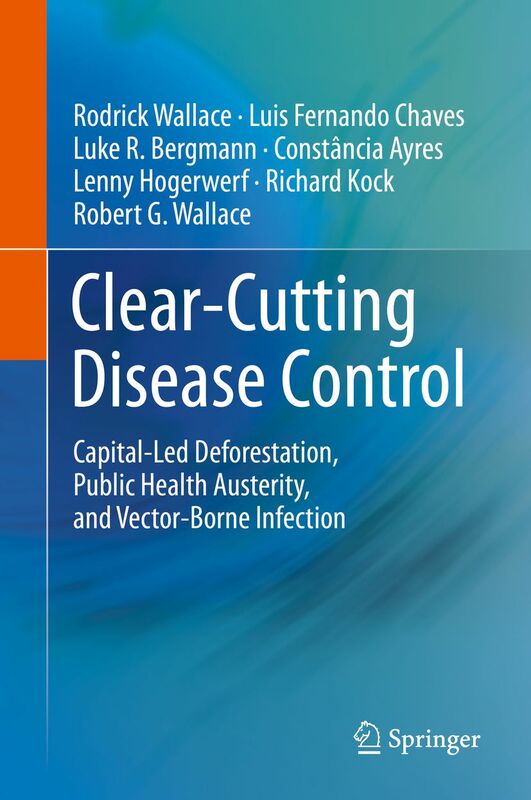 As infectious diseases in an age of nation states and global health programs cannot, as much of the present modeling literature presumes, be described by interacting populations of host, vector, and pathogen alone, we also offer a series of control theory models. These models, useful to researchers and health officials alike, explicitly address interactions between government ministries and the pathogens they aim to control. The new modeling also bites back. We criticize cost effectiveness analyses and the agricultural concept of endemic stability, key moments in modeling disease interventions, as part and parcel of an ethics of economism organized around minimizing state health expenditures. We ask whether along the way these scientific models help undercut global disease control in such a way as to protect corporate bottom lines. The book is due out April 2018. You can pre-order a copy here. For those who don’t have the cheddar to cover the cost of a book from an academic publisher, we recommend you ask your library to order it. Or you might order a MyCopy print-on-demand for $25 through your local research institution or library. I delivered the following speech, co-written with economic geographer Luke Bergmann, at a NIH-FAO-sponsored workshop held in Beijing earlier this month. The speech is based on a book chapter to be published later this year in Influenza and Public Health: Learning from Past Pandemics (EarthScan, London). The text is slightly edited. This is the first of two talks I’ll be giving. Both I believe attempt to address one of the key concerns of our workshop: how do we work together? And work together we must. Influenzas operate on multiple levels of biocultural organization: molecularly, pathogenically, and clinically; across multiple wildlife biologies, epizoologies, and epidemiologies; evolutionarily, geographically, agro-ecologically, culturally, and financially. But it’s more than just a complicated story. The expanse of influenza’s causes and effects play out to the virus’s advantage. As I discussed at last year’s workshop, influenza appears to use opportunities it finds in one domain or scale to help it solve problems it faces in other domains and at other scales.